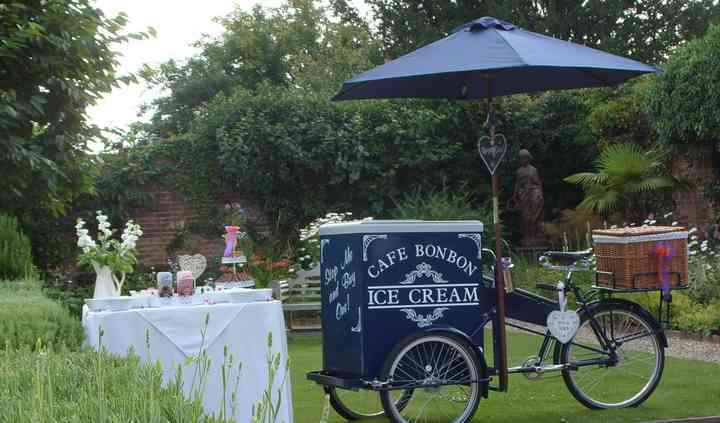 Are you looking for the best choice to treat your guests? 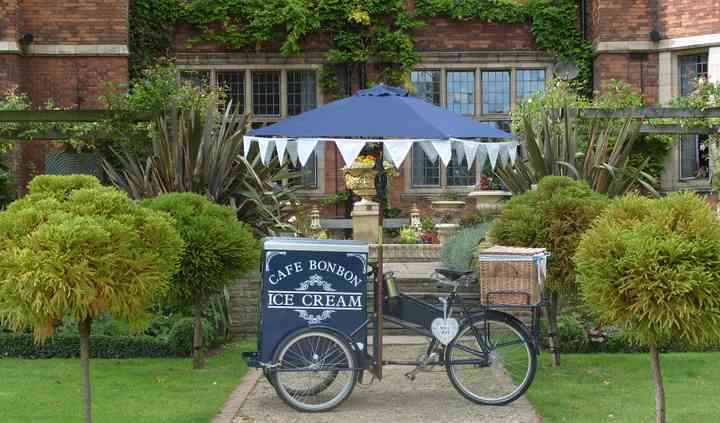 Cafe Bon Bon Ice Cream Tricycles are specialised in providing elegant service to recreate the nostalgia of the good old days by offering you beautiful styled tricycles with ice cream and sorbets, elegantly presented alongside a sumptuous side table of toppings and treats, to ensure that guests -and specially kids- will love it, and so will you! 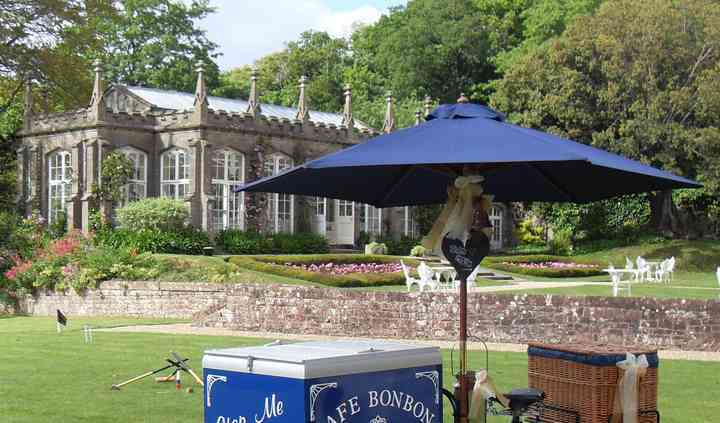 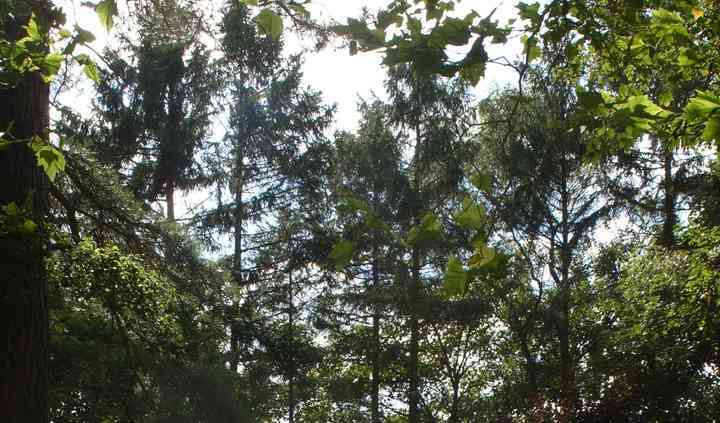 Cafe Bon Bon is based in Somerset but will happily cover the following areas: Berkshire, Cornwall, Devon, Dorset, Gloucestershire, Hants, Herefordshire, London, Oxon, Somerset, South Wales, Surrey, West Sussex, Wiltshire and Worcestershire.